Bright Side is confident that Armani’s advice will be of use to any woman. 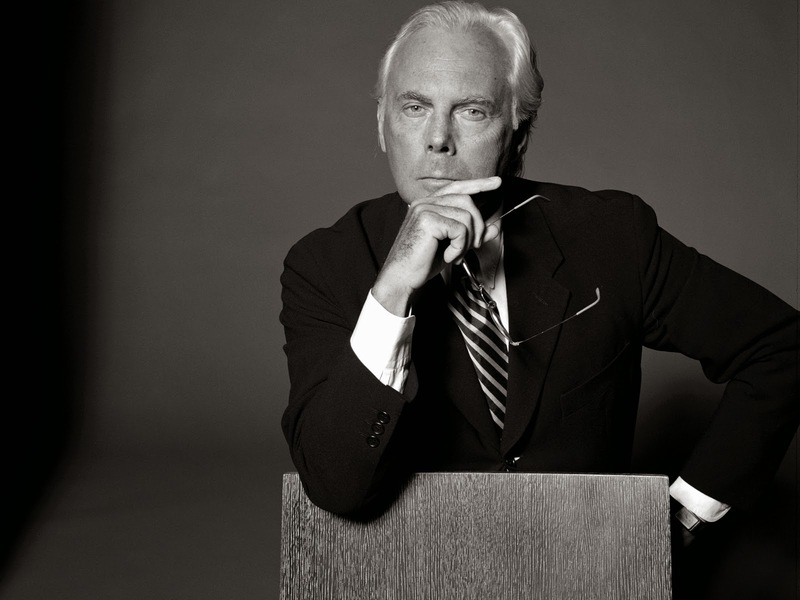 Giorgio Armani became famous due to his success in the Hollywood. The fashion world began to talk about him after the release of the ’American Gigolo’ in 1980, where Richard Gere was dressed in Armani from head to toe. All men in the world immediately wanted to look like the actor. They instantly began wearing jackets, trousers, shirts and ties from Armani. Armani’s specialty is a perfect cut, soft fabrics and minimalism. Giorgio himself says that ’simplicity is the key note of true elegance.’ All clothes from the designer are renown for their elegance and harmonious unity with its owner. Armani noted that he would like to have been tall and to have had a more notable nose. However, he had to work with what he got, and use to its maximum potential. Things that cannot be changed, are not worth wasting time on. Armani drastically changed the laws of fashion by creating new standards in the fashion industry. He got rid of extra accessories and introduced sport elements into business and evening wear. He created a special liberated style, that defines modern male and female wardrobes all over the world. He made trousers and jackets freer and looser, which allowed people to move easily while maintaining the business chic look. In the very beginning of his path Armani rejected all bows and ruffles and claimed absolute minimalism to be the main principle of his art. Armani’s own distictive trait became a look of effortless negligence. He softened the outlines and fabrics, which made his clothes much more pleasant and comfortable. People that work with Armani claim that his hands are full of magic. The Designer doesn’t deny the fact that when he touches the fabrics some sort of special energy is generated. This helps him pick the best fabrics. Then, like a fanatic of his craft he models the fabrics around the models’ bodies. He calls that process one of the most sensual things in the world. Giorgio Armani changed our understanding of clothes forever. Only a genius can do that in the fashion industry.